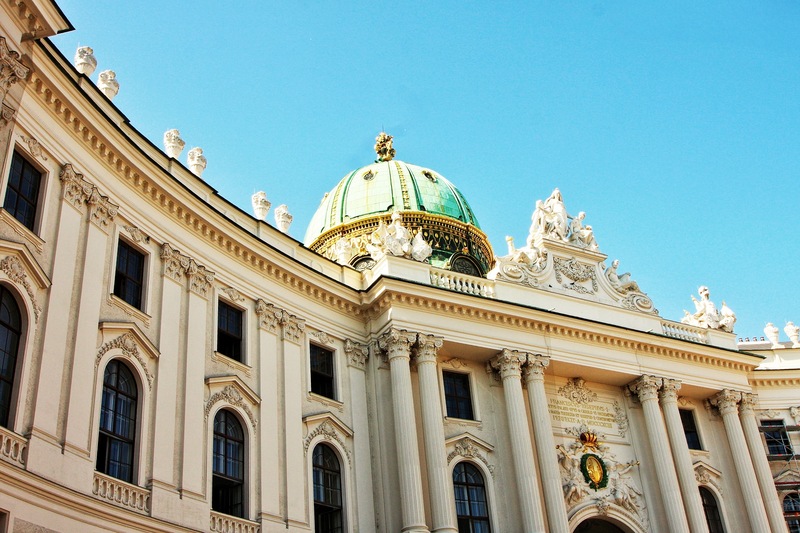 A view of the St. Michael wing of the Hofburg Palace in Vienna. It’s beautiful! I love Austria.